Antitrust regulators with the European Union have charged U.S. based Qualcomm with abusing its market share power to thwart its rivals, putting the number one mobile chipmaker in the world at risk of receiving a large fine. The European Commission’s accusations are the most recent problems related to antitrust for the company following regulators investigating in the U.S., Japan, South Korea and China into the licensing model it uses and its patents in both mobile devices and networks. 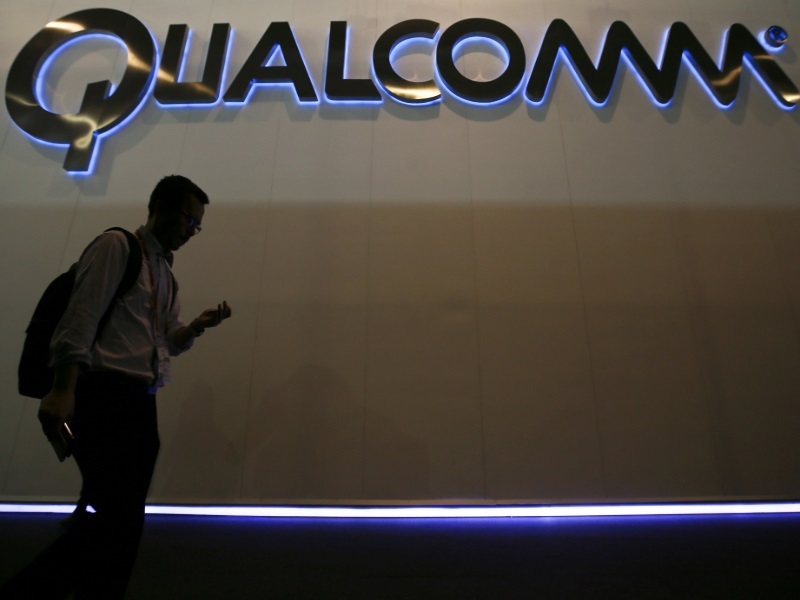 Qualcomm, which has competitors such as Media Tec, said the Taiwan Fair Trade Commission, also opened its own investigation into the company’s licensing deals for patents. The accusations from the EU set out through two sheets referred to as statements of objections, come after a formal investigation that started in July. The competition watchdog for the EU said that Qualcomm might illegally have paid a big customer for the exclusive rights of using its chipsets and could also have sold its chipsets under cost with the goal of forcing one of its competitors out of the chip market in a practice called predatory pricing. Margrethe Vestager the European Competition Commissioner said she was concerned that Qualcomm’s action might have pushed its competitors from the competing. Qualcomm said it received many months to respond to the different charges that included predatory pricing from 2009 to 2010 and of the exclusivity payments starting in 2011. Qualcomm is looking at a possible fine of $2.7 billion, which is equivalent to 10% of the companies worldwide revenue for 2014, if it is found guilty of the breaching of rules established by the EU. This past February, it paid regulators in China $975 million to end an investigation of 14 months that it committed practices that were anti-competitive. The case of predatory pricing against Qualcomm came after a software maker of phones in Britain known as Icera, which later was purchased by Nvidia, filed a complaint. Qualcomm, which is a maker of chips and software that are used in smartphones, gaming devices and tablets, is known for its processor Snapdragon used in smartphones that are high-end and in tablets made by HTC and Samsung. Apple’s smartphone the iPhone 6 also uses a 4G modem by Qualcomm.